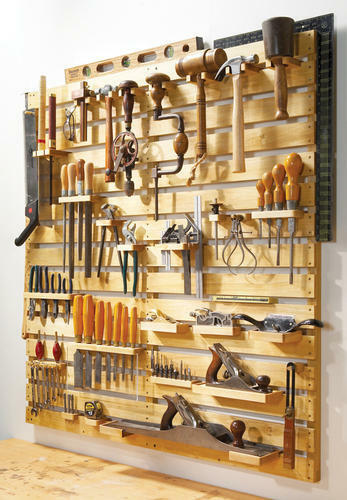 Pioneers in the industry, we offer tools rack from India. We are engaged in manufacturing and supplying a remarkable range of Tools rack. Our most reliable vendors provide us with superior-grade raw-material making the product highly durable and strongly built. We are engaged in manufacturing and supplying a remarkable range of Tools rack manufacturers. Our most reliable vendors provide us with superior-grade raw-material making the product highly durable and strongly built.